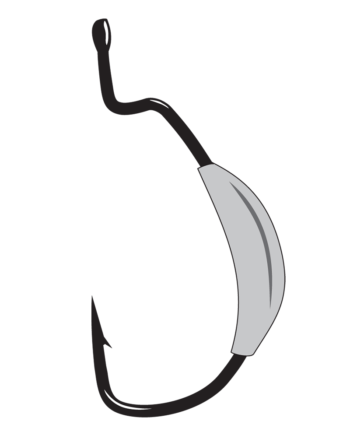 Gamakatsu’s Split Shot/Drop Shot Hooks are the ultimate hook for nose hooking a Roboworm, small Gitzit, or any number of soft plastic drop shot baits. 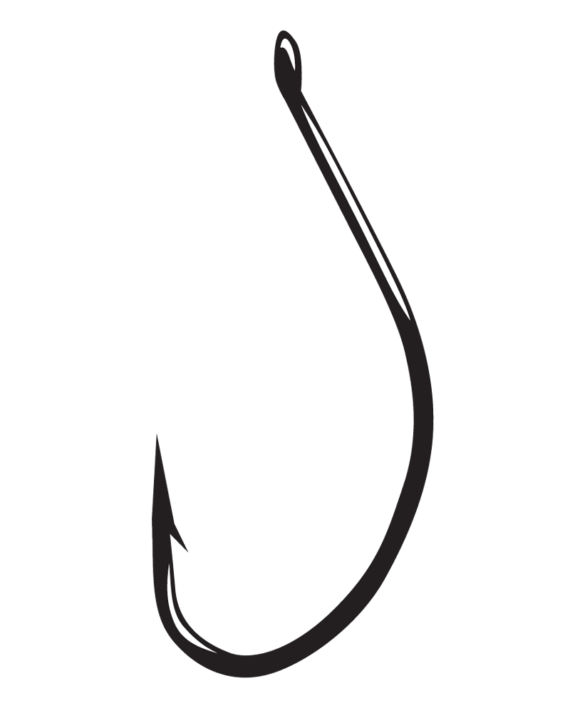 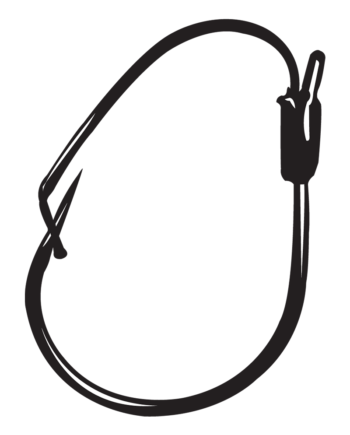 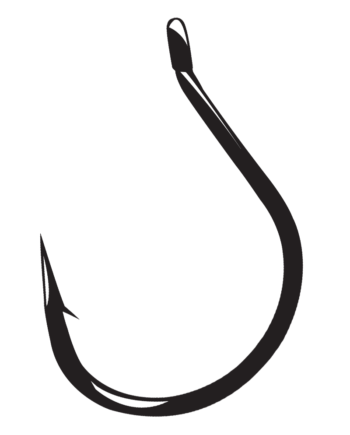 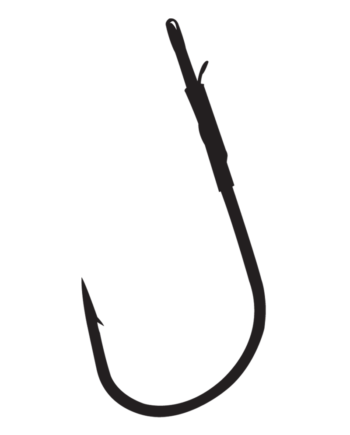 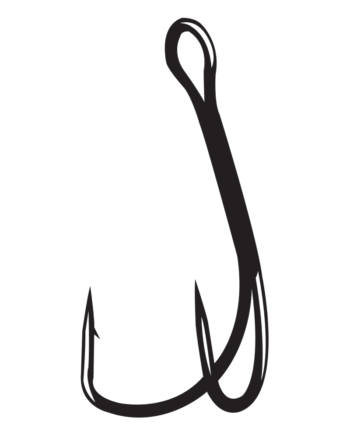 When it’s time to get serious about finesse fishing this hook will amaze you. 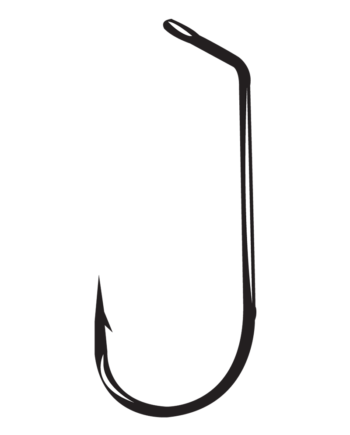 Gamakatsu’s Split Shot/Drop Shot Hooks have the ideal shape and shaft length so you get the most out of your plastics cast-after-cast.